Aldersgate - a private, Christian school in Cincinnati, Ohio. This is why we teach integrity, humility, gratitude, discipline, respect and responsibility in our classrooms. We develop leaders who excel academically, grow spiritually and serve compassionately. 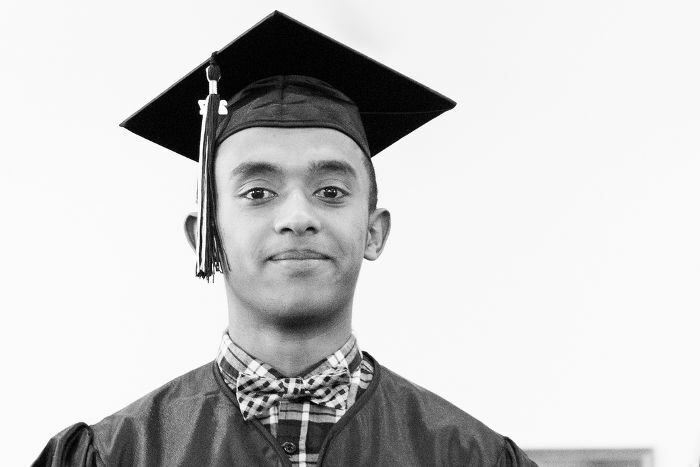 Help us develop leaders and provide a student with the opportunity to grow. Homeschoolers, we’d like to partner with you. Participate in music, sports & more! 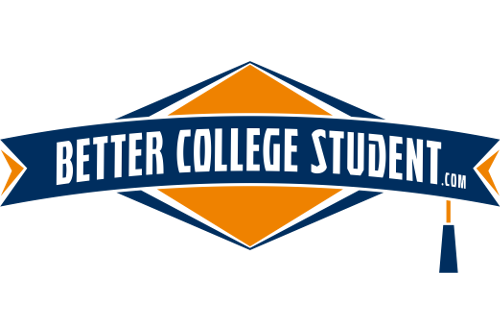 If you have questions about college, get a bit of help from Better College Student. 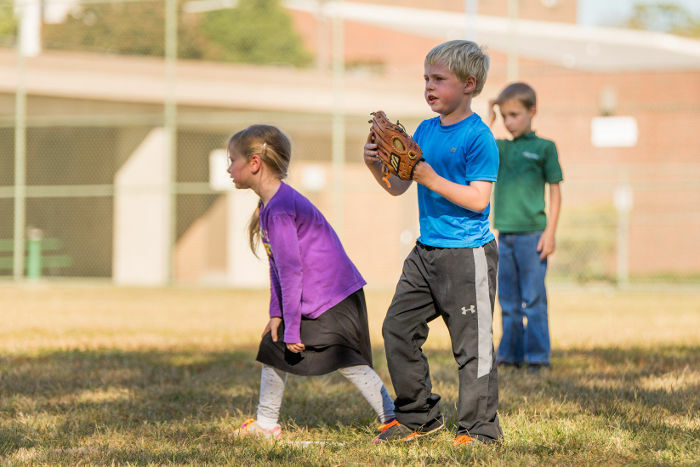 Donate now to help fund extra-curricular student activities and teacher appreciation events. At ACA, the teachers cared, not just for my academic status, but for my soul too. Being in that supportive learning environment changed the way I felt about coming to school! I’d hate to imagine where I’d be today if people at ACA didn’t invest in me. I feel like I’m getting a strong education and spiritual foundation. so they can positively impact their world.